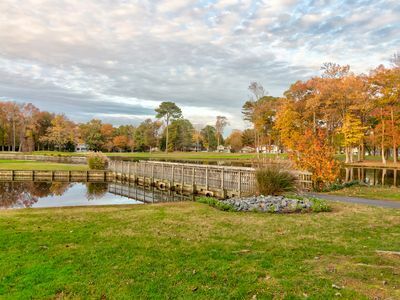 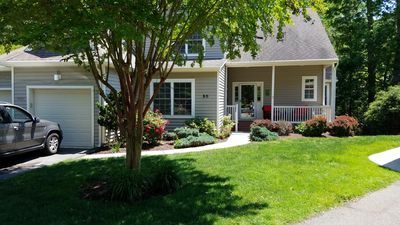 Golf Course Villa - Close to Ocean City Maryland. 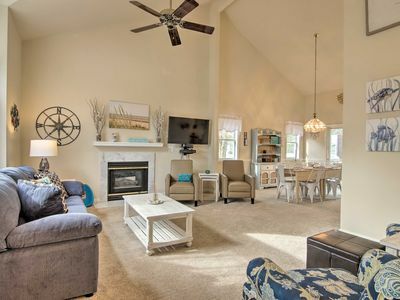 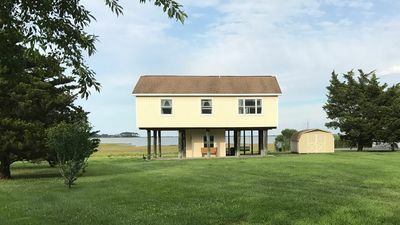 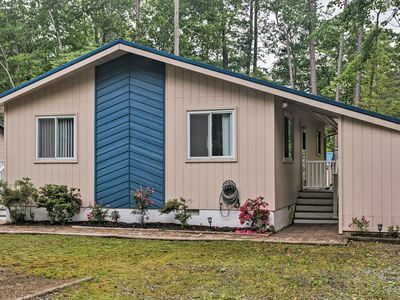 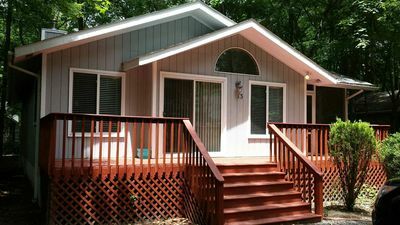 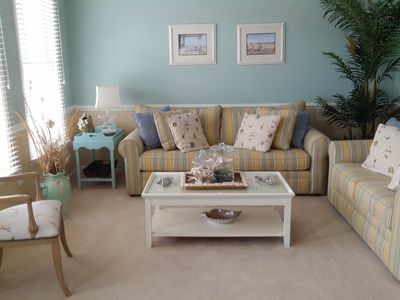 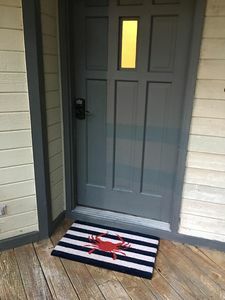 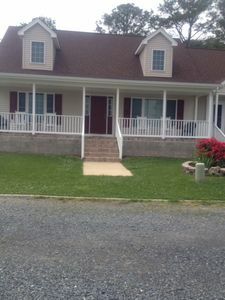 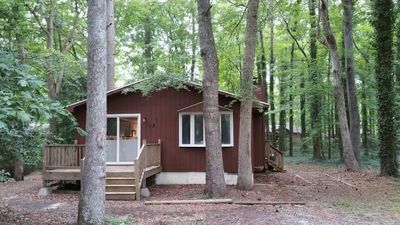 Berlin Resort Comm Home - 15 Mins from Ocean City! 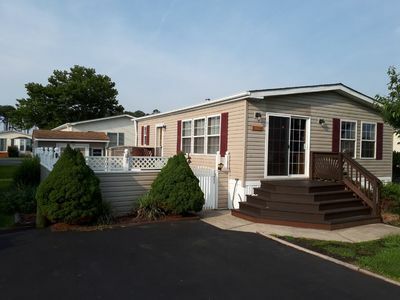 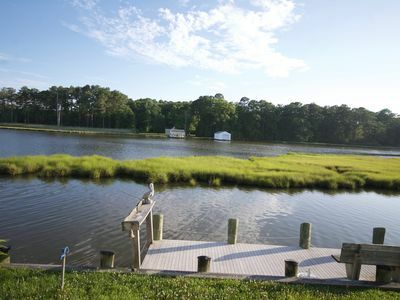 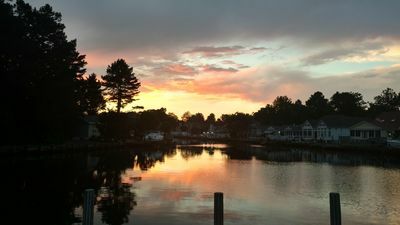 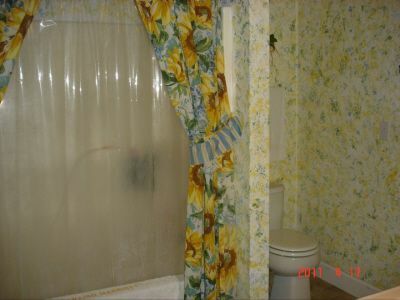 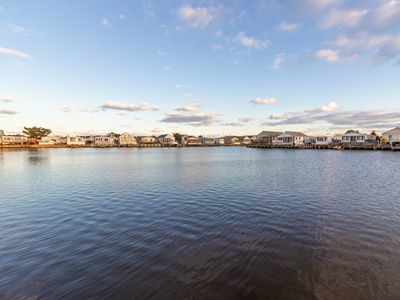 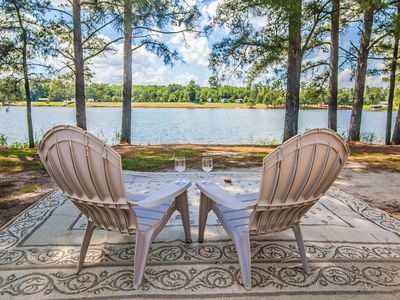 Bayfront mobile home w/ private dock, free WiFi, shared pools, and tennis court! 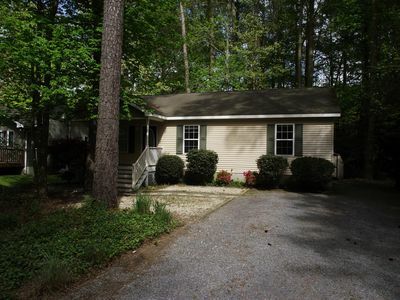 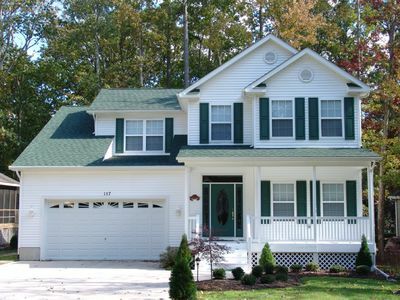 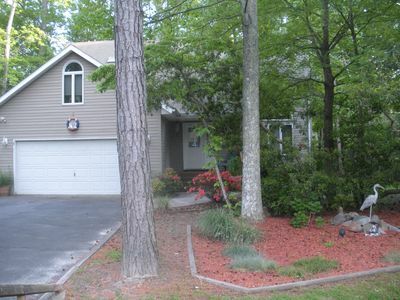 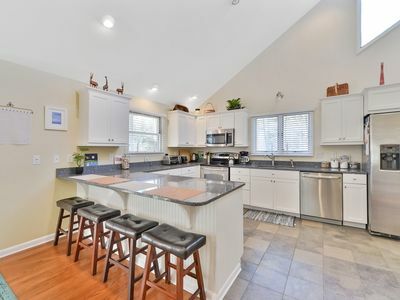 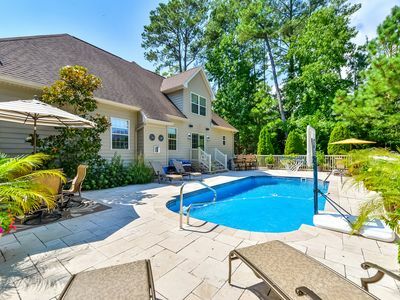 Just Like New 4 Bedroom, 2 Level Spacious Home in Ocean Pines!